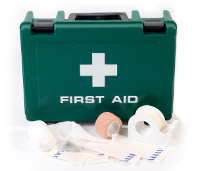 Groups of up to 12 people can be taken on all First Aid courses, arranged to suit customers’ own needs. We no longer run open courses for indvividuals. To discuss your First Aid training requirements please contact the relevant office.